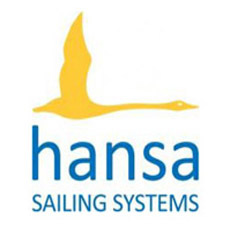 There are now less than 4 weeks until the French Hansa Class Championships at Centre Nautique de Bauduen on Lac de Sainte Croix. Regatta dates are 2nd to 5th June. The Notice of Race is available to read and download from the website and online entry is open. There is provision for charter boats for those unable to supply their own boats and lunches can be arranged by booking through the club at the time of registration. 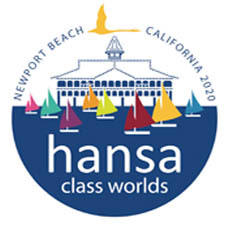 The regatta is open to Hansa 2.3, 303 (single and two-person divisions) and Liberty sailors. Divisions will include sailors sailing servo or manual. Early entry closes on May 10th, after which a higher fee is payable. All information is available on the website via this link.